Discover the original soundtrack to Lost in Harmony: Kaito’s Adventure, 35 between original compositions and remixes of works by the great composers of classical music. Composed by Borislav Slavov (Divinity: Original Sin 2), Roc Chen (Heroes of Might and Magic VII), Mark Griskey (Star Wars: The Old Republic) and Wyclef Jean (ancien membre des Fugees). 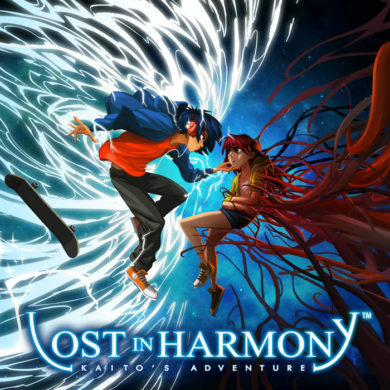 Lost in Harmony is the first narrative musical runner! Dive into a fantastic musical odyssey, brought by an immersive soundtrack imagined by famous composers.